Top Professional Surf Instruction For Beginners Up To Advcanced. 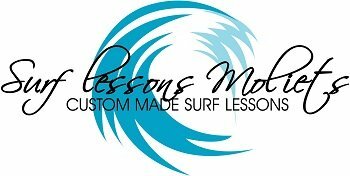 Gaurenteed the best value surf lessons Moliets! ISA qualified instructor with 40 years surfing experience. Advanced coaching with video analysis. Single instruction tailor made or group instruction with only 5 persons max to provide a better learning experience. Below is a simple list of all of the products that we offer. We keep our school and our products simple and clear in order for the students to get the best learning experience and value for money in the Moliets area. We are the only school that can offer groups of less than 8, and are proud that we value the students learning expereince before all else. Our prices are unmatched and if you find cheaper we will beat it. We have cutting edge brand new equipment to round off your unique learning experience at Surf Lessons Moliets. We can now offer accommodation near Moliets thats also unmatched in our area at the Secret Spot Lodge. If you find cheaper , which you wont, we will match it. Having been in the Surf Instruction business for many years we have seen the industry balloon. Sadly the prices have also done the same and the quality in some bigger schools in Moliets has dropped. We guarentee that the price you pay with us you get a lot more, less people and higher quality lessons. Our instructor is the most experienced on the beach with over 40 years surf experience and will never run a group with more than 5 people. We are simply the best and very proud of this. Due to popular demand its better to book aerly , as when we are full , we dont stress to run any extra groups. 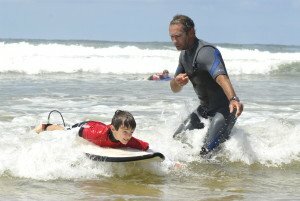 Whether you or are a complete beginner or already surf but want to take your surfing to the next level,”Surf lessons Moliets” will help you progress faster, refine your technique and master new moves! 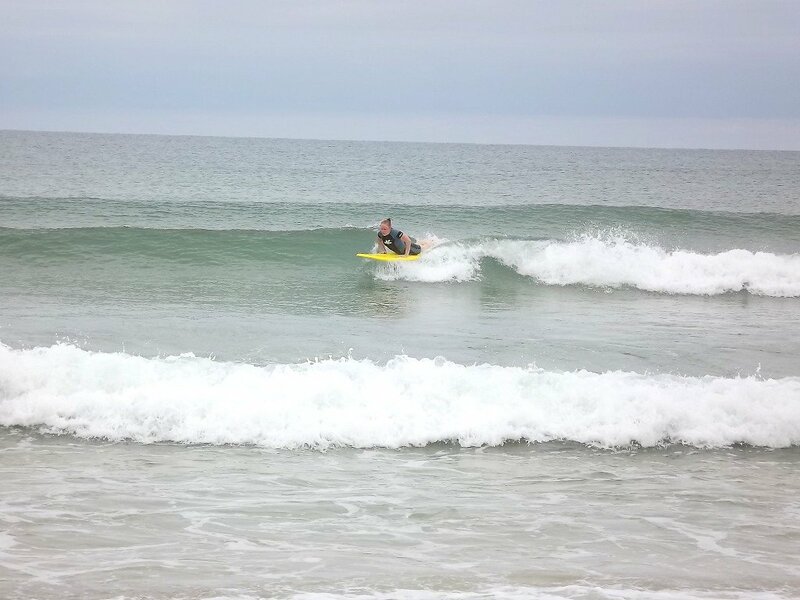 Private surf lessons are without doubet the quickest way for some people to progress. With 40 years surf experience your are in good hands. We believe that the learning environment is everything when improving your technique or are totally fresh into surf. For this reason we keep our groups small. With a max of 5 people (unless requested) you will receive the attention you need to progress fast and achieve that manoeuvre. Don’t waste valuable time looking for the best wave. Get local knowledge and surf the best secret spots. 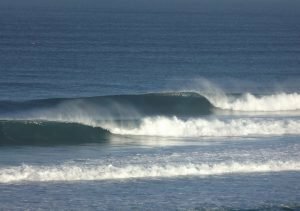 You have payed to come to the best surf spots in Europe , so lets go stright to the best spots. Find the right wave for you from gentle mellow improver waves to full scale dredging barrel of a lifetime waves. Take back control of your body and seriously improve your technique. This is a kind of masterclass of surf coaching. A certain level of fitness is recommended in order to make the most out of this master class. We have a well known surf lodge called the Secret Spot Lodge. If you are looking for accommodation thats quiet, uncrowded with exceptionally high quality facilities, in have a look at what you get for your money here. Contact us here with any further enquiries.